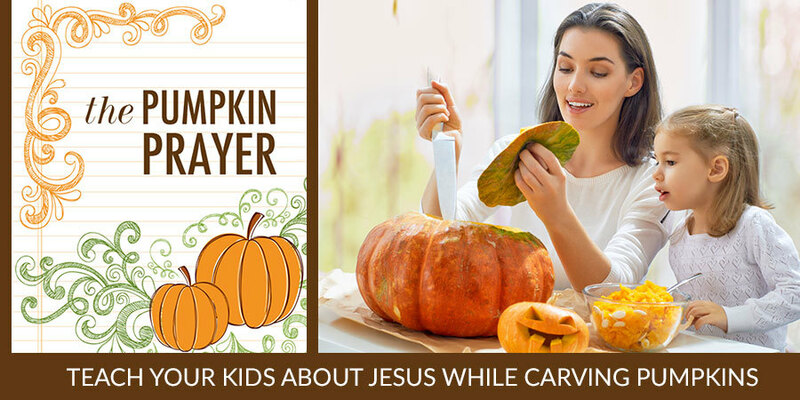 Share the Gospel this fall with your kids with these colorful resources that use pumpkin carving to tell the story of how God redeems us and makes us a new creation. Want a unique, fun way to help kids grow closer to God this fall? Then you’ll love these adorable Pumpkin Prayer printables that lead kids step-by-step through the Gospel message as they carve pumpkins! It’s perfect for anyone who wants to share about God's love and redemption in a fun and creative way! How Do These Pumpkin Gospel Resources Work? 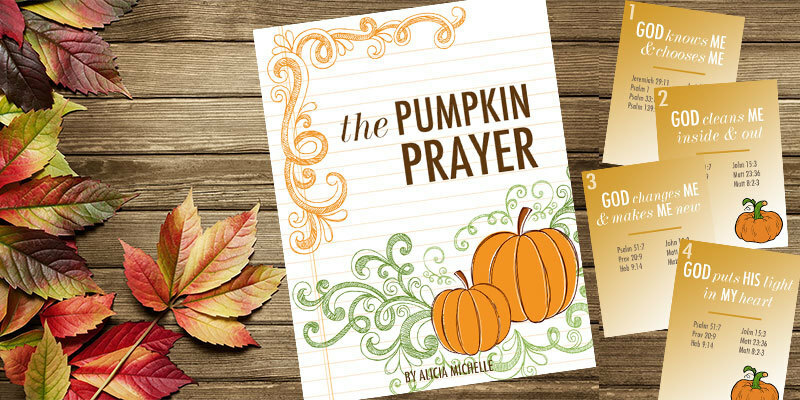 Scriptures and suggested dialogue are included for each step to make it easy and foolproof to share the Pumpkin Gospel (also known as the Pumpkin Prayer) with your kids as you move through each step. These awesome printables help you harness the power of this simple fall tradition and turn it into a meaningful opportunity to share God’s love in a new exciting ways! 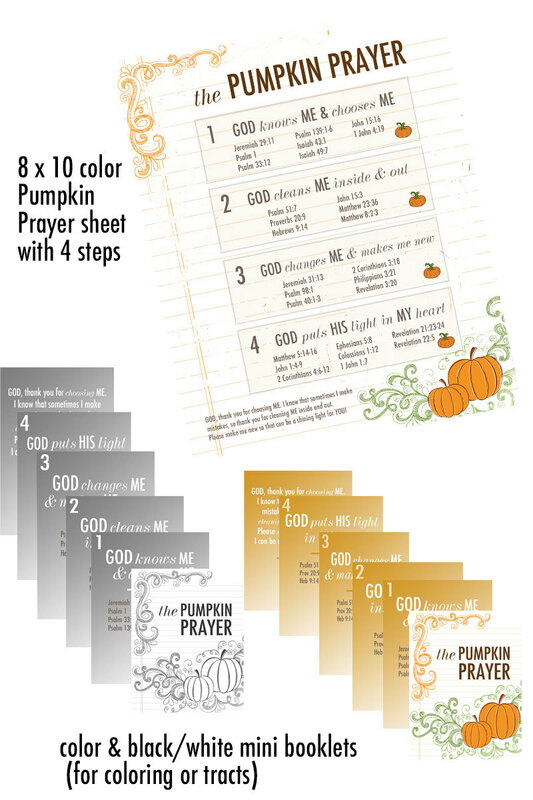 What’s Included in These Pumpkin Prayer Printables? If you have only younger kids, tell the story as you carve pumpkins but only share a few verses. If you have kids of a wide variety of ages, consider hosting two locations for the carving and have adults or older siblings explaining the pumpkin christian story at each spot as appropriate for each age. NOTE: Because this is a digital product and is dispersed immediately after payment, ALL SALES ARE FINAL. We encourage you to read the descriptions of this product thoroughly and email any questions to alicia@christcenteredholidays.com prior to purchasing so you know exactly what you are getting. These beautiful pumpkin gospel story printables make it easy and simple for you to teach your kids the pumpkin prayer. 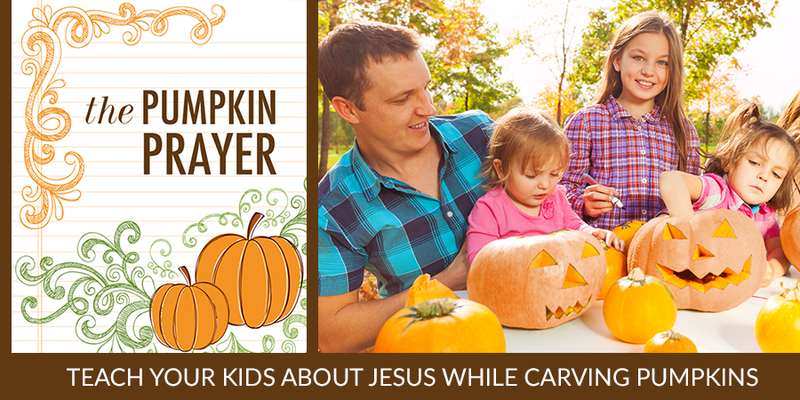 Don't miss this wonderful chance to share about Christ with your kids while you carve pumpkins!